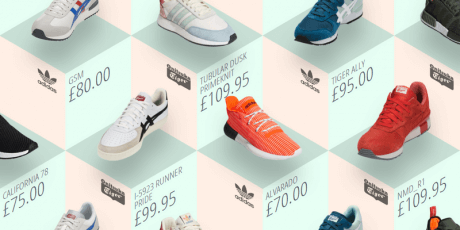 This is an eCommerce grid layout used to showcase footwear and apparel. It has box elements styled and animated with CSS and jQuery working as a looper for making an infinite tiled grid; all with a beautiful color palette that helps to keep the attention in the merch. Created by CodePen user Andy Barefoot. 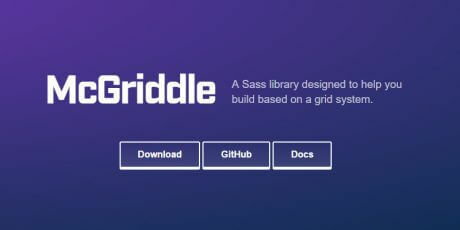 McGriddle is a Sass grid library that helps you build websites based on a grid system. 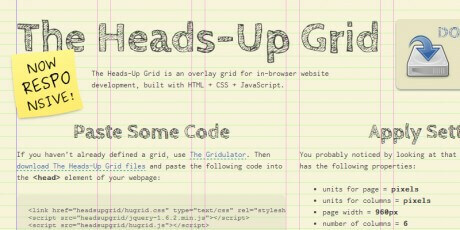 It supports flexbox and the grid is, by default, based on floats. To use, first create a separate settings file and import it before importing the library. 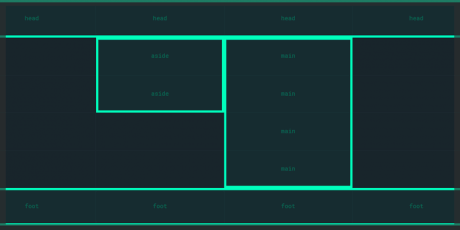 The new fr unit for the CSS Grid Layout introduces the creation of flexible grids. This eliminates the need to calculate percentages when working with floats, making it easier to keep proportions when resizing. 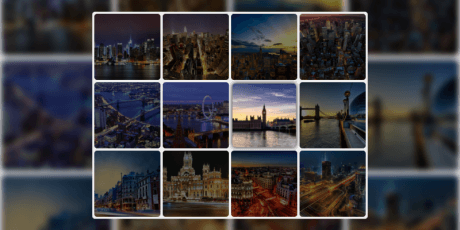 A snippet of a gallery created using CSS and JS; the images are called using Java and displayed within a grid with CSS, the items lighten with a hover, and by clicking them the image will be displayed along all the grid. 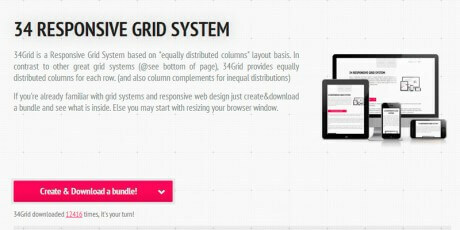 A lightweight grid system that allows advanced managing such as both horizontal and vertical app laying out. Support is provided for IE 8+, iOS 5+, Android 3+ and Modern browsers. 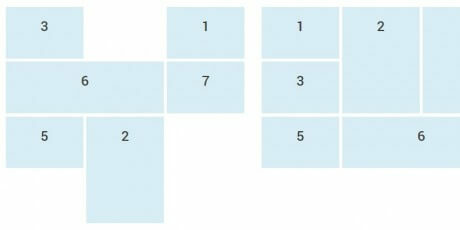 Chewing Grid, a responsive CSS grid that helps you by adjusting the number of columns depending on the available width and your settings regarding the maximum number of columns and the minim and maximum card width. 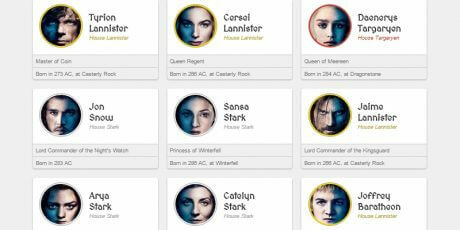 It also manages 1 to 12 columns and widths in 50px intervals and usage of Sass to generate your own classes, or even to build a custom semantic grid. Susy is a responsive toolkit for SASS with an agnostic set of tools for creating powerful and custom layouts. It works in any system, so it doesn't matter where you use it. Created and made free by Eric M. Suzanne. 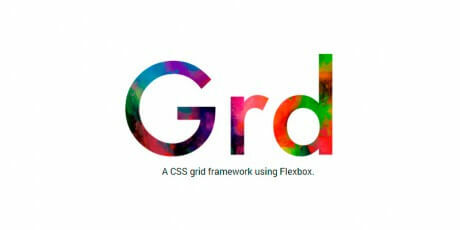 flexible.gs is a responsive CSS framework that helps you take advantage of a crafted grid system. It includes browser support for Safari, Chrome, Firefox, Opera and IE7+ on desktops, and iOS Safari, Opera Mini, Android Browser, Opera Mobile, Chrome and Firefox and IE Mobile. It has the MIT license, which makes it free to do whatever you want with it. 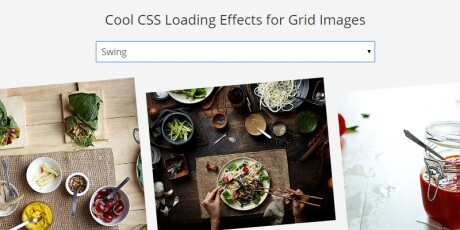 This is a set of cool CSS effects for loading images in a grid style. 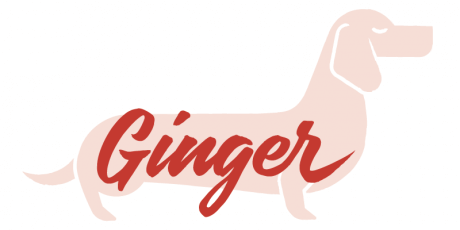 They are perfect for use in a portfolio, blog or basically any design you can think of. 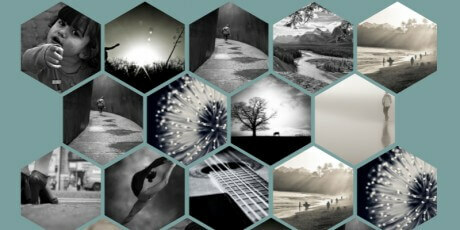 This effects use various tools and online resources to give it the appearance and feel it has. These tools are: - Normalize.css for the CSS. 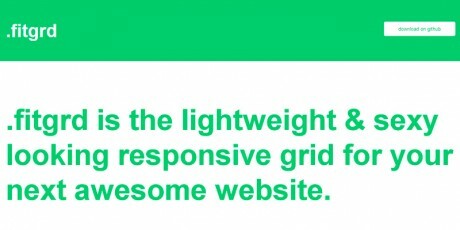 - Zurb Foundation for creating a responsive grid. 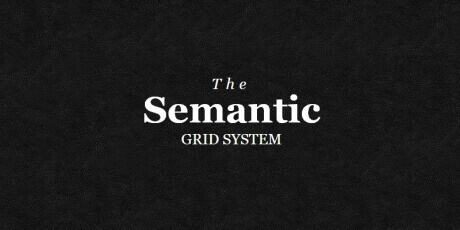 - Masonry for the dynamic grid. - imagesLoaded for checking the images already uploaded. 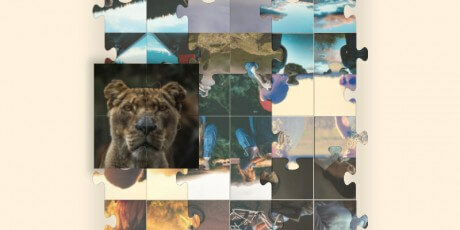 - Infinite Scroll to load images into the gallery. It supports several browsers like Chrome v36, Firefox v31, Opera v23, Safari v5 and IE v11 (Partially). To use it you need to include the HTML and CSS, some jQuery, and that's it. 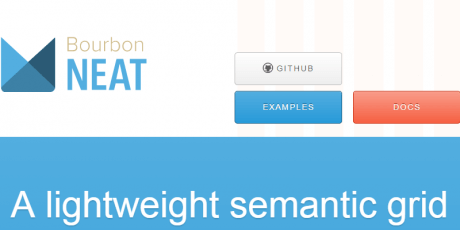 It is hosted on GitHub and was created by Luigi Petrut. 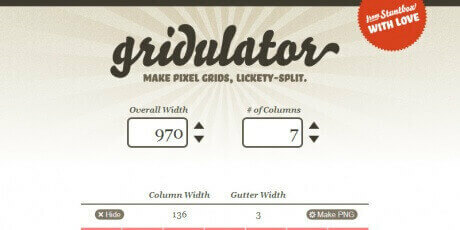 Gridulator is a simple yet complete grid system. In it, you can setup the width and the number of columns you want for your layout, and it’ll spit back all the possible grids that have nice, round integers. Just the thing for pixel-based designfolk. 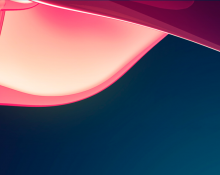 There are inline previews, courtesy of the canvas element, and when you’re all set the tool can crank out full-size PNGs for you, ready for use in your CSS, or Photoshop docs. And there’s full keyboard control for snazzy power users. Built with typographic standards in mind, Baseline makes it easy to develop a website with a pleasing grid and good typography. It starts with several files to reset the browser’s default behavior, build a basic typographic layout — including style for HTML forms and new HTML 5 elements — and build a simple grid system. Baseline was born to be a quick way to prototype a website and grew up to become a full typographic framework for the web using “real” baseline grid as its foundation. 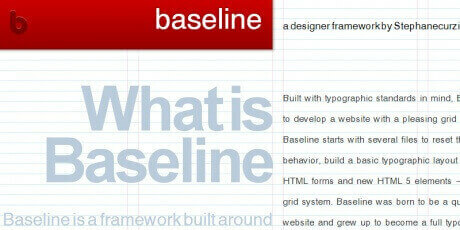 Baseline is a framework built around the idea of a “real” baseline grid. 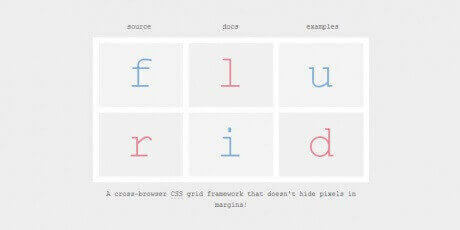 Flurid is a cross-browser fluid width grid system optimized for flexibility (fluidity) and one of the only fluid width grid systems to work on Internet Explorer versions 5.0 and newer without hiding pixels in margins. 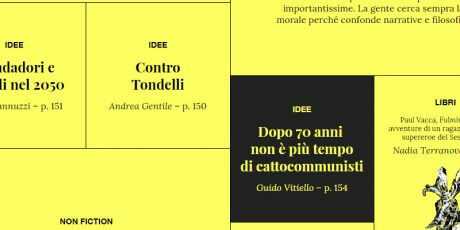 Like any grid system, the primary purpose is to break the page into a series of rows and columns, giving the designer an easy, rational way to organize and present content to the user. 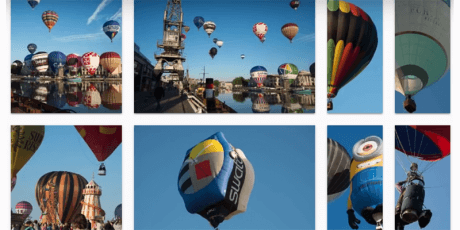 jQuery-Mobile-960 is a port of the 960 Grid, designed to make the jQuery-mobile layout more adaptable, ultimately improving the viewing experience on portable devices. It does this by combining the ease of jQuery Mobile and the flexibility of 960.gs. 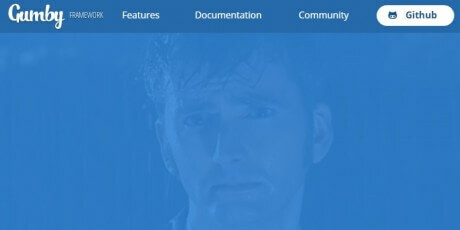 To use 960 grids in jQuery Mobile, you just need to add one simple line of code, and then you can use the standard 960 grid syntax inside jQuery mobile pages. 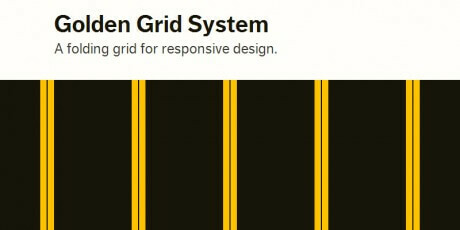 The Golden Grid System, or GGS, is a folding grid for responsive design. It splits the screen into 18 even columns. The leftmost and rightmost columns are used as the outer margins of the grid, which leaves 16 columns for use in design. Now, the 16 columns sound a bit much for anything other than huge widescreen monitors. This is where the folding, inspired by the DIN paper system and Unigrid, comes in. The 16 columns can be combined (or folded) into eight columns for tablet-sized screens, and into 4 columns for mobile-sized ones. This way GGS can easily cover any screen sizes from 240 up to 2560 pixels. The Semantic Grid is an interesting project that allows you to set column and gutter widths, choose the number of columns, and switch between pixels and percentages, all of it without any .grid_x classes in your markup. Oh, and it's responsive. It runs on LESS, SCSS, or Stylus. 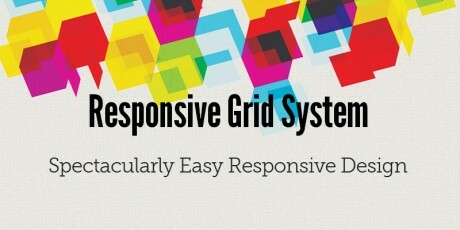 The Responsive Grid System isn't a framework, it's a quick, easy & flexible way to create a responsive website. 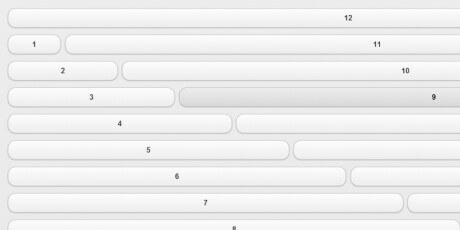 With it, you won't be forced into having a fixed number of columns across a whole page. You can have whatever you want, wherever you need them. Because it uses percentages, your fluid columns will fit any width. The margins (gutters) use percentages too. Also, instead of fitting your content to your grid, you can make your grid suit your content: it plugs into your existing HTML and CSS, and it's so easy to do so and you can use it on as simple or as complex a project as you wish, allowing you to be done in minutes. 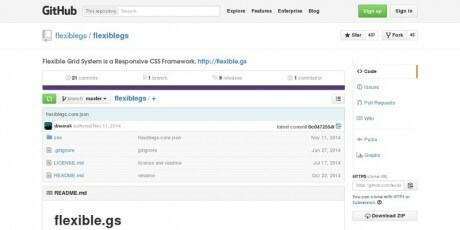 Responsify is a browser based tool, which allows you to create your own responsive template. 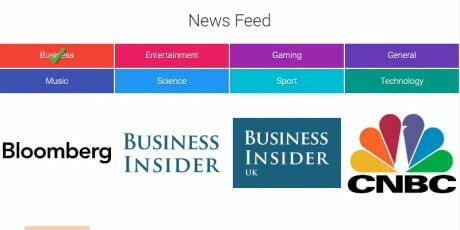 You can customise the grid to suit your content, rather than trying to make the content fit the grid. 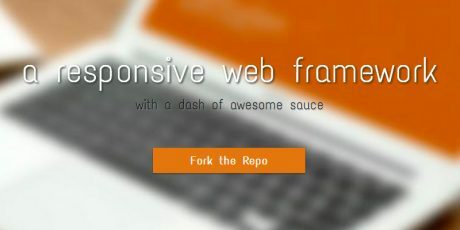 It is perfect for everyone who is creating a responsive website. If you are new to responsive design and not sure how to approach it, this is a good way to get something up and running quickly. Even if you just want to save time and the hassle of calculations, you'll find it very useful too! 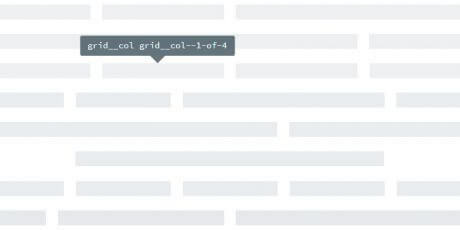 .fitgrid is a solid grid that doesn't promote itself as a framework, but a complete foundation on which to rely the construction of your next web development. 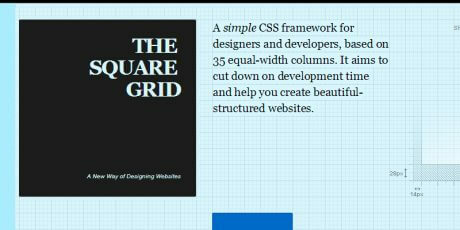 This grid system is aimed at advanced users who want an attractive appearance that doesn't seem ''bootstraped'', as the creators say. 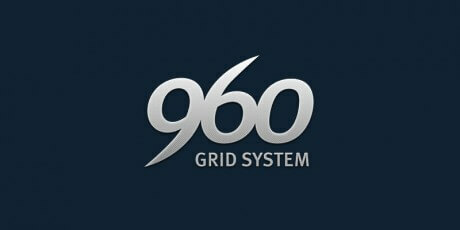 The 960 Grid System is an effort to streamline web development workflow by providing commonly used dimensions, based on a width of 960 pixels. There are two variants: 12 and 16 columns, which can be used separately or in tandem. The 12-column grid is divided into portions that are 60 pixels wide. The 16-column grid consists of 40 pixel increments. Each column has 10 pixels of margin on the left and right, which create 20 pixel wide gutters between columns. The premise of the system is ideally suited to rapid prototyping, but it would work equally well when integrated into a production environment. 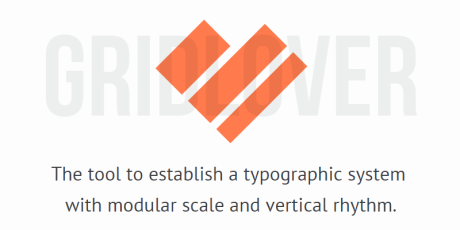 There are printable sketch sheets, design layouts, and a CSS file that have identical measurements. 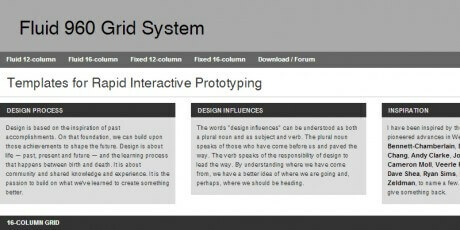 This is a complete grid system that consists of templates for rapid interactive prototyping. 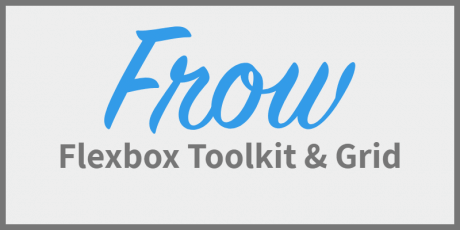 It has layouts for fluid and fixed 12 and 16 columns, boxes or widgets, containers, accordions, search, forms, list, tables, and many more. 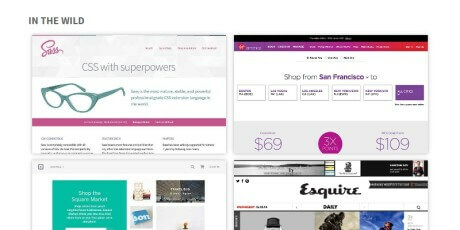 The grid is responsive and adapts perfectly to mobile. ​The Square Gid features an uncommon 35-grid layout, aiming at a great level of control without compromising ease of use and good results, which is of course the main objective of this tool. Of course, the amount and arrangement of the columns can be modified and stripped down as needed. 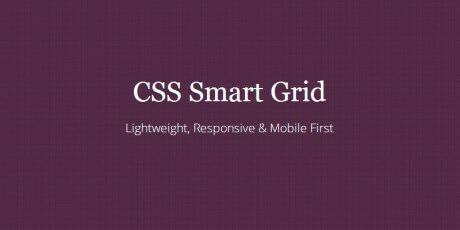 ​CSS smart grid bases itself on the concept made famous by 960 grid and not only focuses on making mobile-compatible websites, but projects that are ''mobile first''. 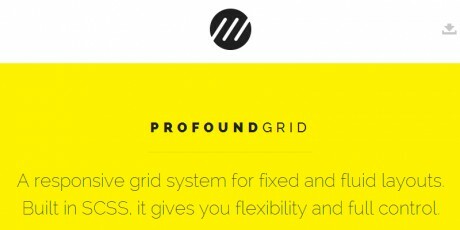 Apart from that, performance, SASS support and scalability are other major advantages of this grid system. Toast is a simple CSS grid that puts one thing as priority: Control. This intention means that Toast is not even limited to a particular number of columns, letting you choose and change any aspect of the grid: Three, six, eleven columns... arranged in any way you desire. 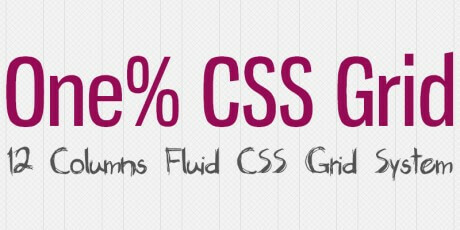 One% CSS Grid is a 12 column fluid CSS grid system. 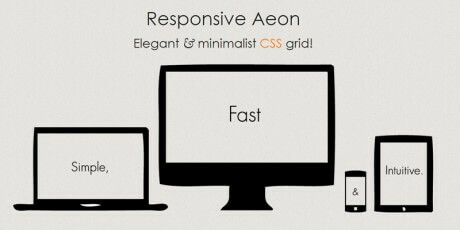 It’s been designed as a base for building responsive web layouts easily, quickly and with minimum effort. 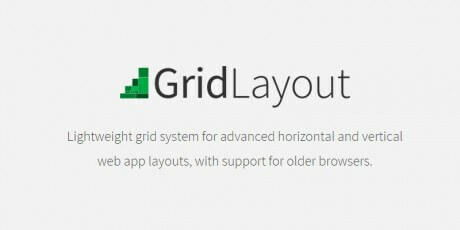 You don’t have to take care of resizing and rearranging your layout for each platform separately, since the grid does it for you. It is a percentage based grid system, meaning that it will perfectly adapt to all screen resolutions (mobile, tablets and big screens). 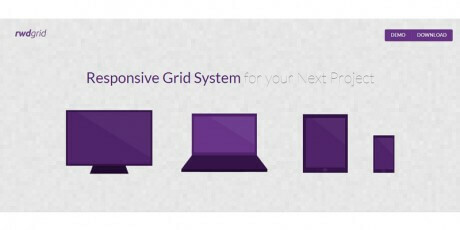 RWDGrid is a responsive grid system designed to make your designs usable with multiple computers and mobile devices. 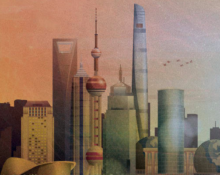 It is based on the well-known 960grid system that integrates increased readability. Screen compatibility goes from 1200px all the way to small handheld sizes. 34Grid bases itself on a system that organizes groups of columns equally or unequally in order to let the website adapt to multiple screen sizes, a vital function if you're interested in interactions for mobiles and tablets. You can add transitions, margins and much more. 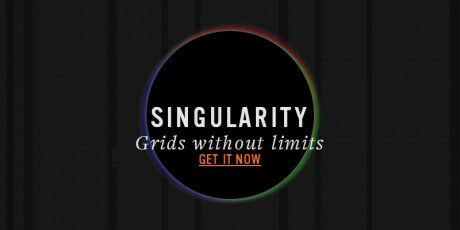 Singularity intends to provide a different take at grids with its internal ratios approach (instead of contextual based), allowing more consistency and non-uniform grids to work better. 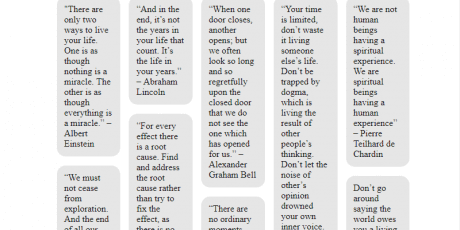 Definitely one to look at if you're trying to use something different (or that, at least, tries to). 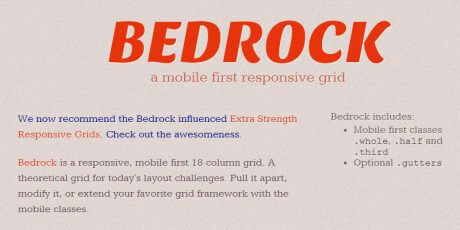 ​ This tool allows the creation of responsive (or fixed, if you want) grids and allows a good deal of customization in the way the behave and interact with the environment. It promises to deliver semantic markup and super precise margins to ensure cross-browser stability. ​Some projects NEED to have mobile design in mind before they even begin, others need just a few add-ons on an existing framework to achieve that last bit of elegance that will make the design shine. 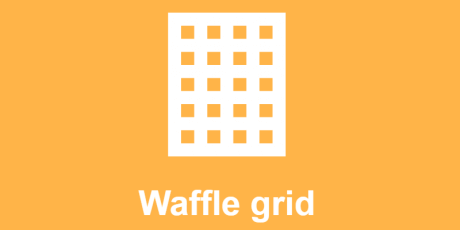 This 18-column responsive grid does not intend to be another framework, but a tool to modify more of your grids. Subtle and certainly useful. 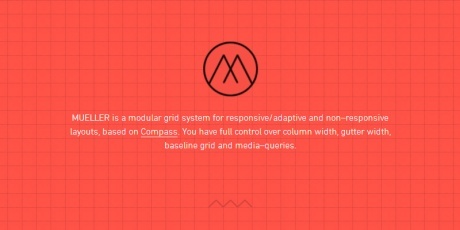 Mueller is a modular grid system for responsive/adaptive, and even non–responsive layouts, based on Compass. 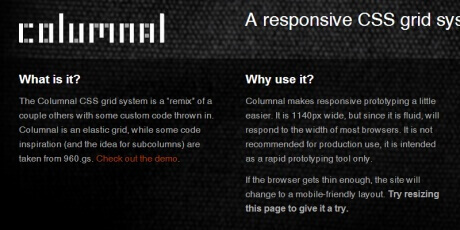 With it, you have full control over column width, gutter width, baseline grid and media queries. 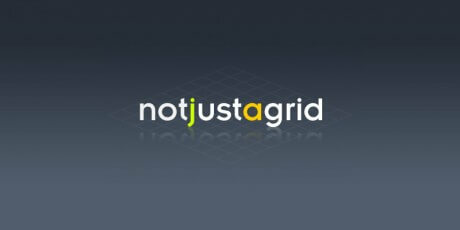 Among its features it has:- One default grid and (if needed) different per–media grids (e.g. 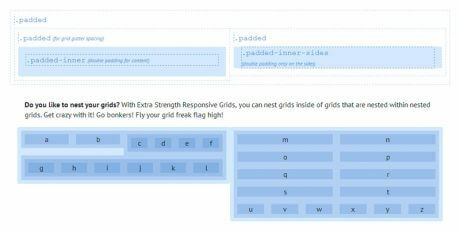 large, tablet, handheld).- Capability to extend your media–grids to pre–defined layouts (e.g. 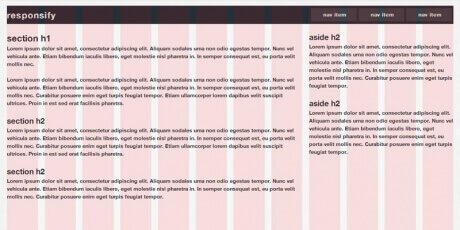 a 2-column layout with switched columns).- Addition of fractional classes on top of grids and layouts (e.g. all-half, all-thirds, all-1of3).- Templates addition instead of using presentational classes in your markup. ​ Extra Strength makes full use of media queries, it's secret to make your grids much more flexible and adaptable, ideal for projects that base heavily on mobile usage. The possibilities are quite interesting since they let you play a lot with the way the elements are displayed which could make a big difference in the final result.